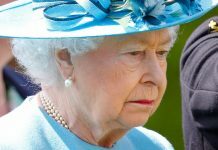 AN ONLINE rumour claimed the Queen was going to die yesterday, sparking a shocked reaction from Royal fans and a brusque response from Buckingham Palace. The shock claim was made on online message board Reddit – with the original message and the user’s personal account now mysteriously deleted. The original post was first uploaded by a Reddit user called Beefy_Cabbage on 27 December – gaining over 50,000 ‘upvotes’, indicating approval, and 7,000 comments. The rumour has since spread like wildfire, with Buckingham Palace responding by refusing to comment on the shock claims. Other Reddit users said the post was either a “creepy prediction” for the Queen’s death – or a mistake which has sparked a M15 response. Another wrote: “Imagine if The Queen gets on reddit and sees this”. 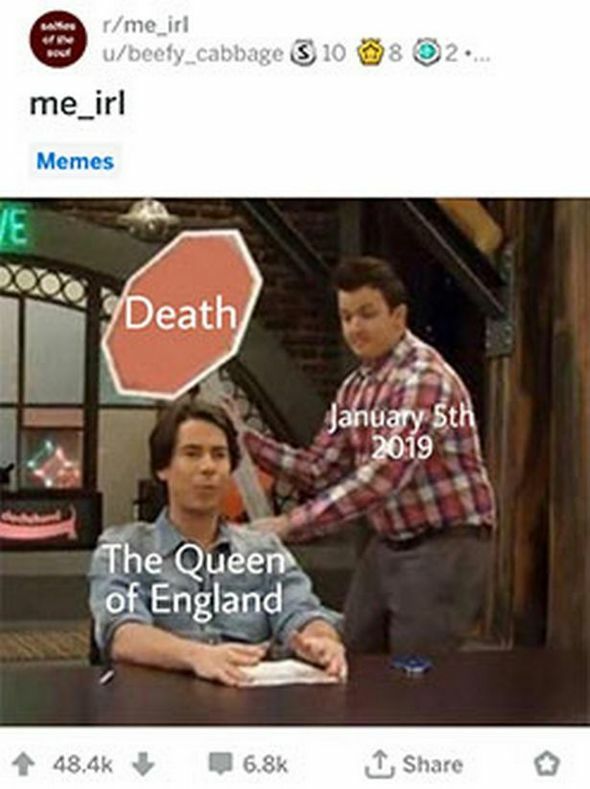 One user even broke down the mathematical likelihood of the Queen dying yesterday, as predicted in the original post. 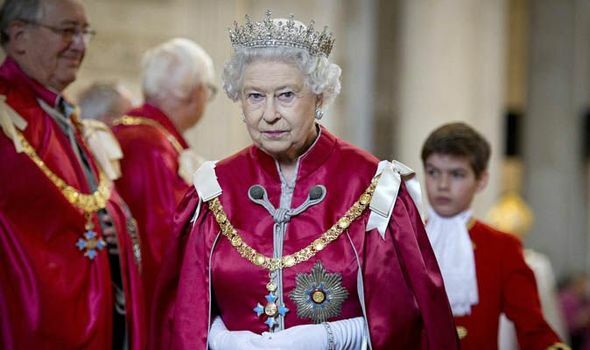 They said: “Elizabeth II is currently 92 years old. Via this website , the odds for a 92-year-old woman to die within the next year of her life is 16.06% (which will be rounded up to 16.1% for simplification). 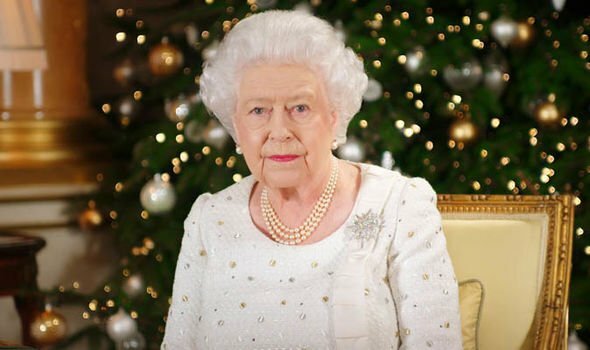 Dividing this probability evenly among all 365 days of the year (which is not how it works, but it’s all that we have to go off of), each day of her 92nd year, the Queen has about a 0.04411% chance of dying on any given day. “(100%-0.04411%) * 0.04411% (the first term representing the nine days she would survive and the second term representing the day she would die). The Queen has taken an active role in the Royal Family, and is officially the longest reigning monarch in British history. There have been no offical reports on the Queen’s ill health and the energetic monarch continues to pack on her agenda with numerous royal events. Her Majesty has taken on more engagements in 2018 than in 2017, increasing her workload up to 25 percent. However, the Queen underwent eye surgery in May to remove a cataract, before attending Meghan Markle and Prince Harry’s wedding. 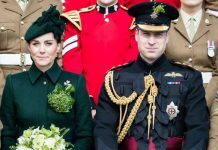 In addition, a Kensington Palace source previously told the Sun how the Queen’s knees were hurting her while she attended the Chelsea Flower Show in May this year. They said: “She was talking to friends at the Chelsea Flower Show and said her knees were playing up. There have been no official Palace reports on the Queen’s long-term health.